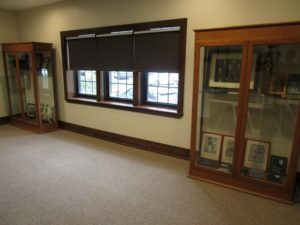 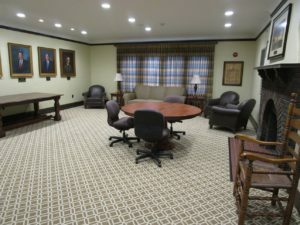 It was the fall of 2007 that we dedicated the renovated Delta Delta Chapter House that George Ade originally built in 1912. 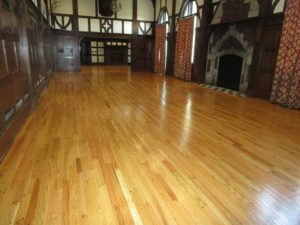 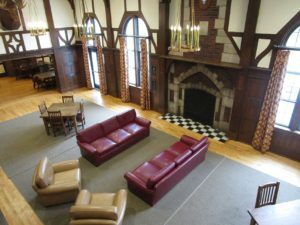 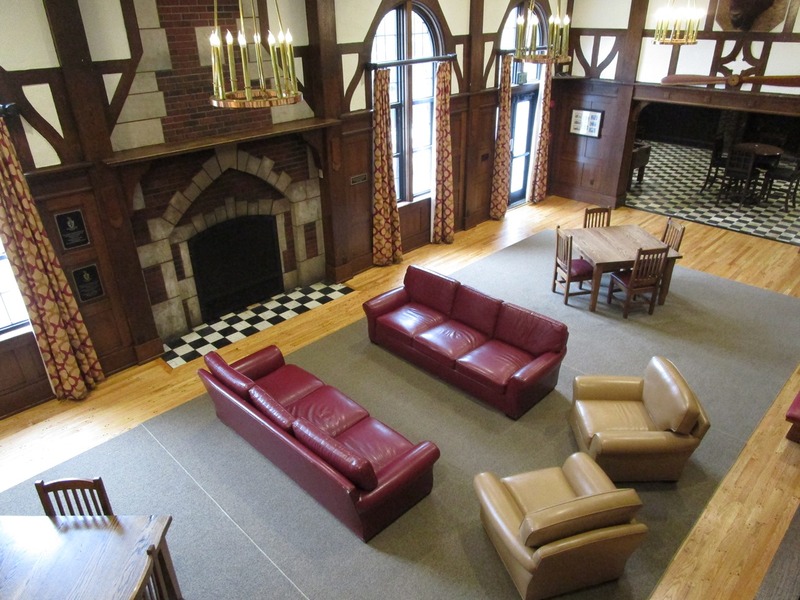 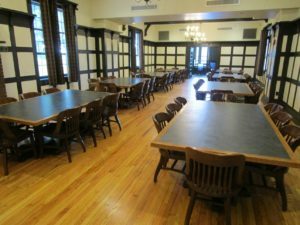 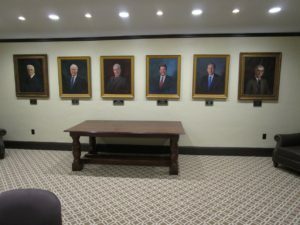 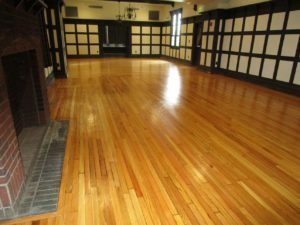 At the time it was the largest, most expensive fraternity chapter house renovation project ever undertaken in the Greek world at a cost of $7.4 million. 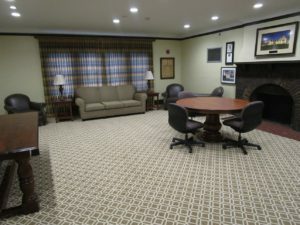 The complete refurbishment of the Delta Delta Chapter House allowed our historic fraternity home to accommodate future generations of Sigma Chi brothers at 202 Littleton Street. 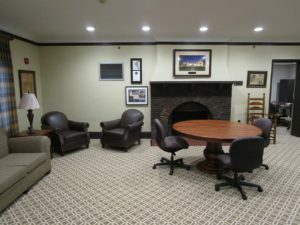 This endeavor was totally funded by alumni contributions. 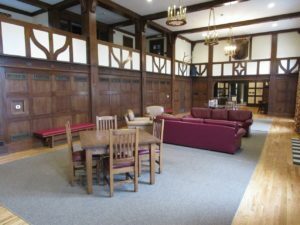 It has been 11 years since the renovation of the Chapter House and it was time to refresh a number of the public rooms and the exterior of the chapter house. 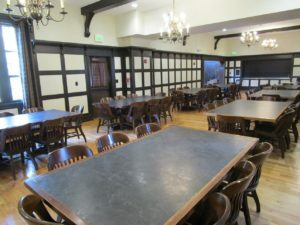 Led by Butch Brose ’09 there was a long, long list of significant improvements made this summer to the academic wing (Library, study rooms), Great Hall, Dining Room and the exterior of the house. 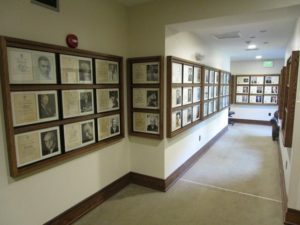 See list and photos below. 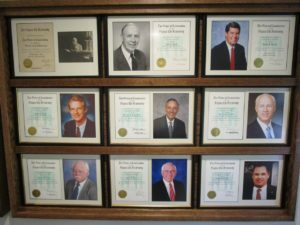 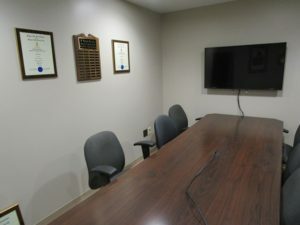 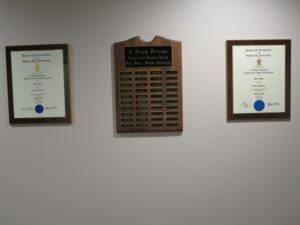 Through the leadership of Significant Sig and Order of Constantine brothers Bernie Sergesketter ’58 and Jim Dora ‘58, the Delta Delta Annual Fund was established in 2008 to provide funding for future major repairs and upkeep. 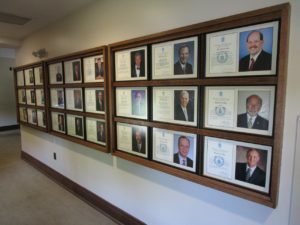 It has been through the generosity of many of our alumni brothers that resources are available to make major improvements. 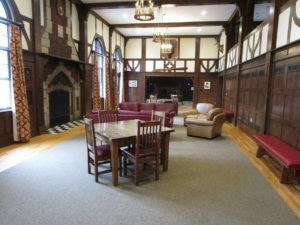 This ensures that our chapter house is an attractive, safe place to live that inspires and welcomes future generations of Delta Delta Sigs. 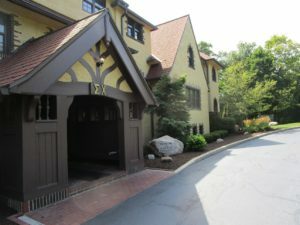 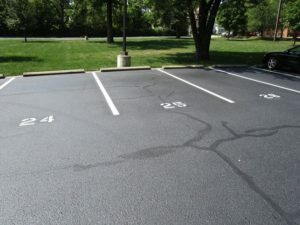 The improvements made this summer cost close to $80,000. 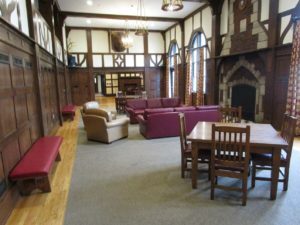 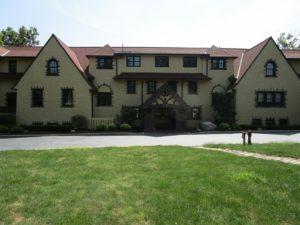 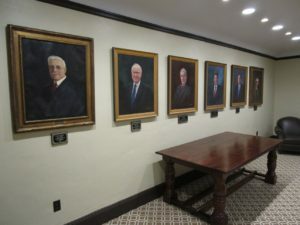 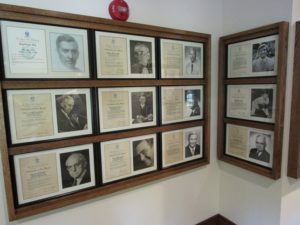 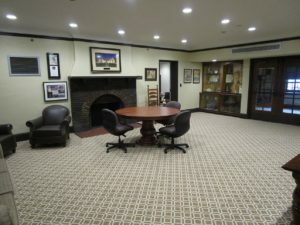 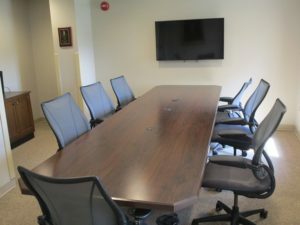 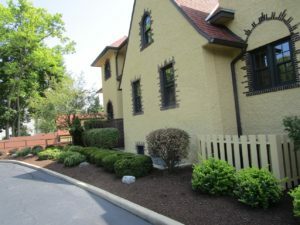 In order to continue to maintain the chapter house to this level, alumni support from more brothers is needed through participation in the Annual Fund. 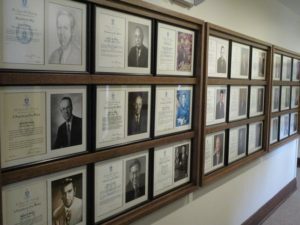 For more information on how you can contribute to the Annual Fund go to Delta Delta Annual Fund. 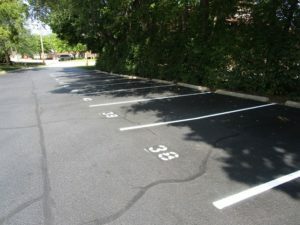 Great JOB Butch!!! 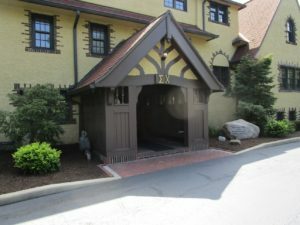 Proud to be a Delta Delta Sigma Chi.